We’ve all been there. 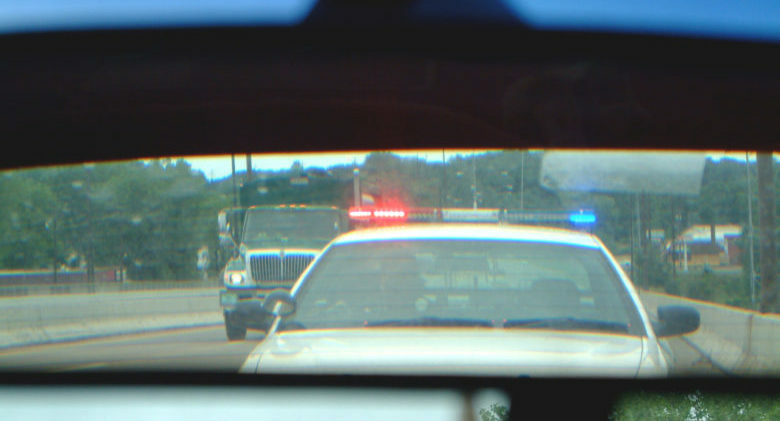 You’re driving down the road, minding your business, when you notice the flashing lights in your rearview mirror. 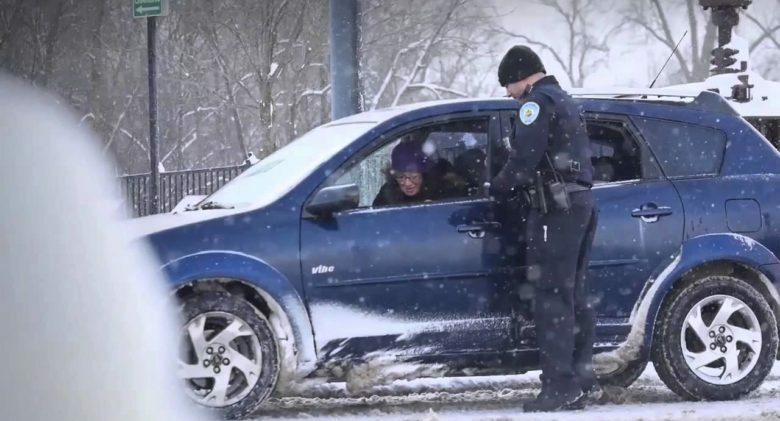 You pull over to let the police car pass…but then he pulls over behind you. Dread fills your belly.